Travel with ease from the Boston airport to your accommodation in Boston by booking this shared-ride, door-to-door transportation service. This easy and economical transfer picks you up curbside at Logan International Airport (BOS) and whisks you off to your desired location. 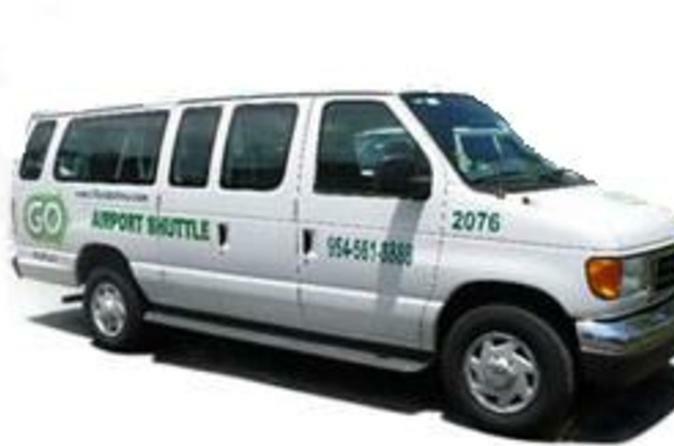 Transfer services are available 3:00 AM to 10:59 PM, seven days a week. Your wait is a maximum of 30 minutes from the time you and your luggage are curbside. When you arrive at Logan International Airport in Boston, enjoy this stress-free shared transfer to get to your hotel, home or any other location in the Boston area. When making a booking, please provide your flight arrival details and full address of your location. Your transfer will be confirmed instantaneously, and you will be provided with a travel voucher to present to the driver.